I talked so many times about the value of friendship in this blog, and after reading the new book by Maria Barbal, TO MY SCOTTISH FRIEND, I cannot help but write again about what it means to me to have a friend. A friendship that is built in a very delicate and difficult moment but we will discover one of these relationships that last forever. Now, as I grow older, I find it more difficult to find new people and consider them as my friends, because a friend is always there, in the good times but above all, in the hard times. There are not many people like these in our surroundings, and if you have a true friend, make sure to keep him close. And remember: friendship should also be a two-way relationship, as Benet and George’s. This book about friendship travels back to Pallars, and at the same time, we will live through a love story. 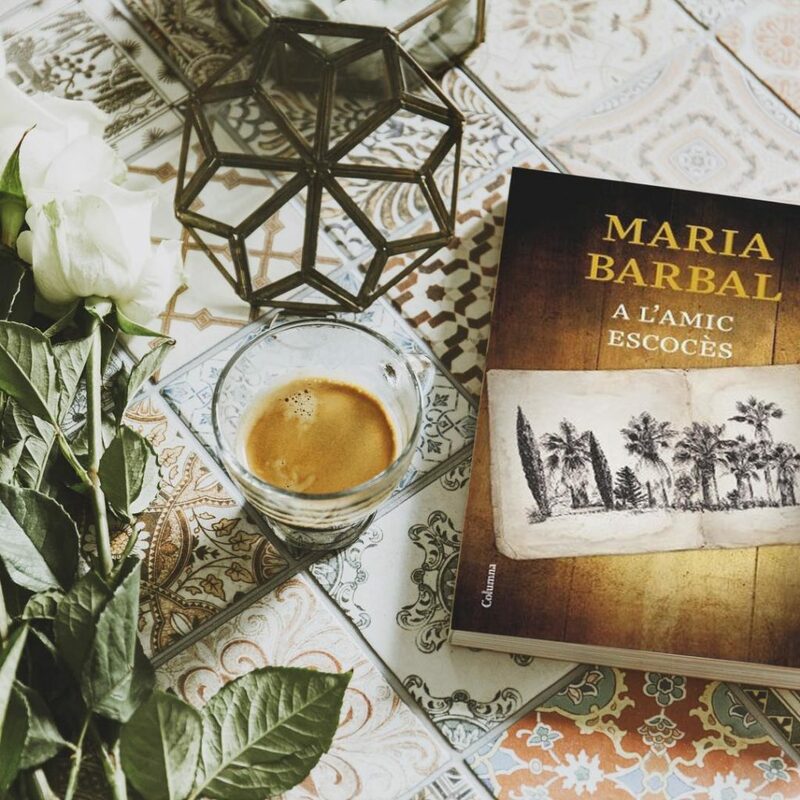 Barbal is an icon of the Catalan Literature, and it makes me very happy to write this blog about the writer of ‘STONE IN LANDSLIDE’, a truly long-seller, that I read both in school and college, and that now, I have the honour to represent. Coincidences like this one are hard to explain because they are like a dream made true. TO MY SCOTTISH FRIEND is a story of love and friendship. At the hospital where two injured soldiers are being healed, we find an inscription in the garden that says <<To my scottish friend>>. A boy who was born in a small town of the Pyrenees – Benet Enrich – wrote that to his friend George, the Scottish boy who joined the international brigade to fight in the Spanish Civil War. The two young men become friends during the war and will meet again 30 years later with great joy. George, a journalist for the Daily Telegraph, is our narrator at the beginning and at the end of the book. At first sight, George’s life looks more exciting, but it is Benet’s, an ordinary man, who will put light to the story. The plot narrates Benet’s life starting the day of his birth in a small town, son of a parents who will not understand him, and with two brothers. They will move to a bigger town but it won’t be until his stay in Barcelona where Benet will finally widen his horizons. The plot tackles the young dreams, the job concerns, the war wounds, the refusal of an artistic career and specially, the refusal of his love story with Elvira, a very special girl. The reader will get to know all the details of this love story by the letters that Benet writes her in first person. An extraordinary novel that sends a clear message: there are no winners in the war whereas everybody always loses something. We should take this into consideration so fights won’t become wars, but dialogues and words to live peacefully in this world.